Sleep comfortably with our V-shaped yellow orthopaedic pillow case. 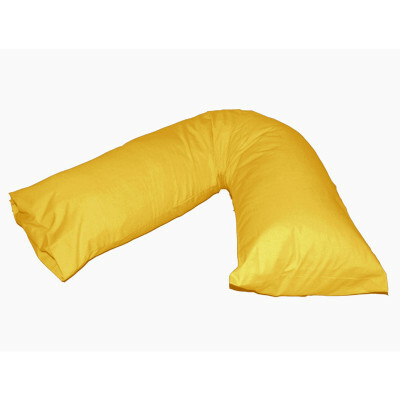 Our yellow pillow case is perfect for alluring your bedroom and its lavish polycotton casing will add an extra layer of warmth and comfort to your existing V-shaped pillow. 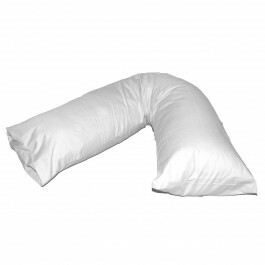 You can easily match this sumptuous pillow case with your bedding sets. 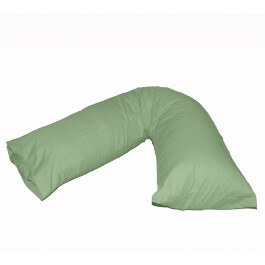 Our quality V-shaped orthopaedic pregnancy pillow case comes in 28" x 12" standard size and can be washed frequently.